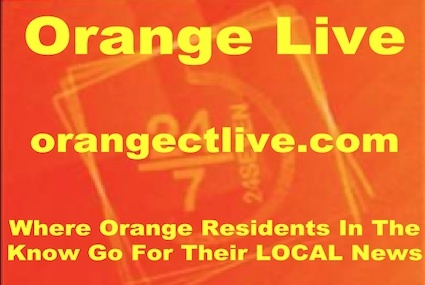 Orange Live offers the most reasonable advertising rates of any local media. If you’re interested in getting the most bang for your buck, check out our “Advertise” page and see true information about how this site can help you. When you deal with Orange Live you get the most personal customer service from the site’s One and ONLY employee, Terri Miles, an award-winning local journalist for two decades. I’ve done every aspect of this job, I worked in print media for about 15 years and started on the ground floor with digital media. I know the ins and outs of the business, the only thing I never had time for was “cold call ad sales.” I have been responsible for being my 6-year-old granddaughter’s primary caregiver for 9 hours every day during the summer and several hours after school from August – June. 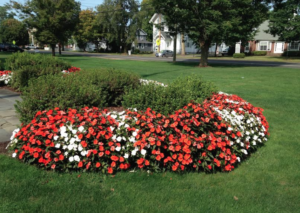 Give me a call today at 203-506-1747 to talk about our services. If I don’t answer, PLEASE leave a message, or send a text with your contact information and any questions. I look forward to working with you during this very busy season from now through the New Year.